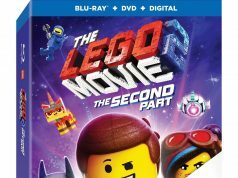 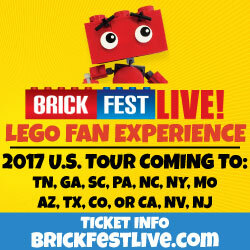 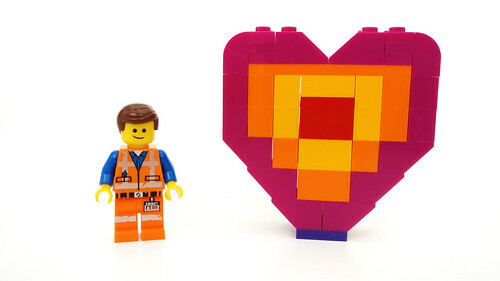 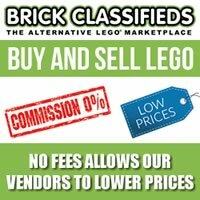 If you went to the early screening of The LEGO Movie 2 yesterday, some theaters gave out a polybag along with your purchase which was Emmet’s ‘Piece’ Offering (30340). 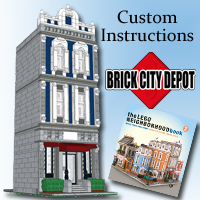 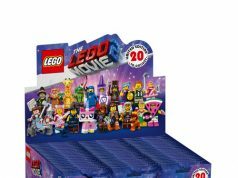 It has 44 pieces and if you didn’t get one, they are available for purchase at Target and Walmart. 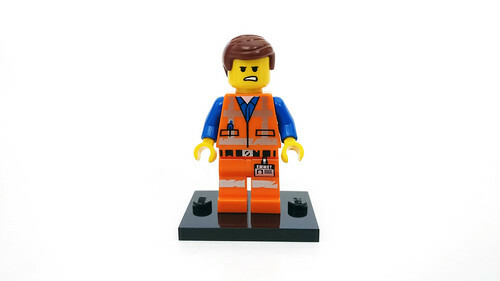 The Emmet minifigure shows him with his tattered uniform and he has a double-sided head with a happy expression on one side and an angry look on the other. 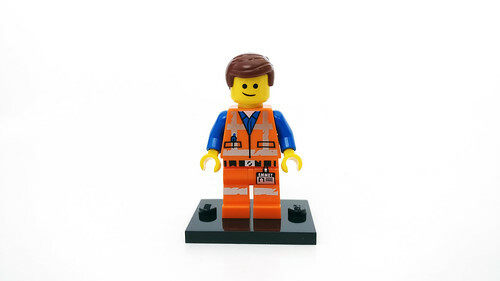 This version of Emmet is also in Emmet and Benny’s ‘Build and Fix Workshop’ (70821). 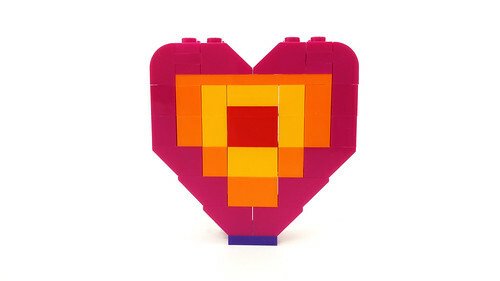 The build is very simple and the result is of a heart. 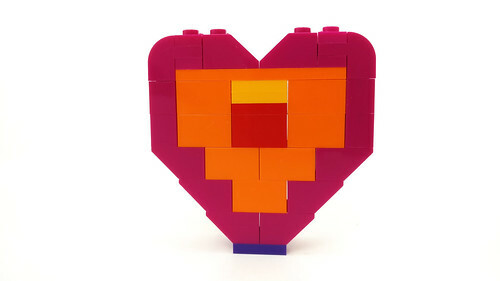 I didn’t go see the screening as I had a prior engagement before it was announced so I have no idea what the heart represents but I do have an idea. 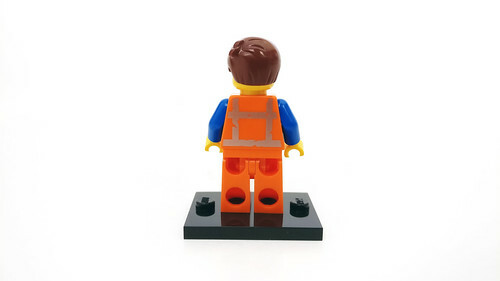 The Emmet’s ‘Piece’ Offering (30340) polybag isn’t as cool as the other polybags for The LEGO Movie 2 but if you’re a collector and/or a completionist, you’ll probably want to pick this one up as well. 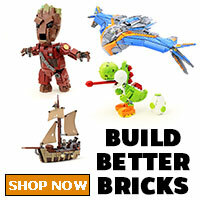 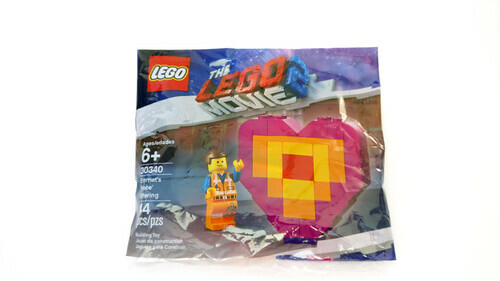 Again, this polybag is also available at Walmart at the LEGO section and at Target either at the Valentine’s section or at the checkout lanes and is priced at $3.99.